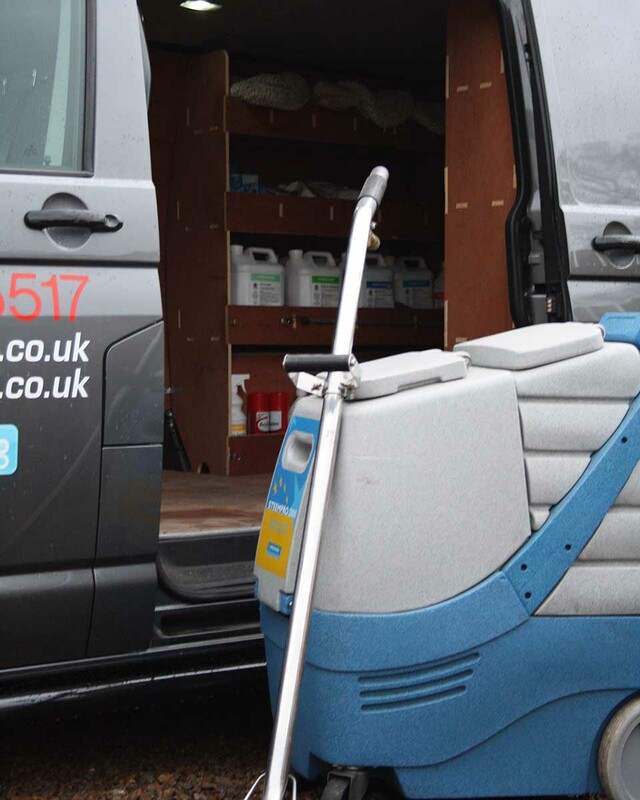 A-Star Cleaning Services offers professional carpet and upholstery and specialist commercial cleaning in the Carlisle and wider Cumbrian, Northumberland and Scottish Border regions. Please see a list of our services in the links below. To get in touch for a free, no obligation estimate or just for some friendly advice, please email us. Alternatively, call us on 01228 670836 or free on 0800 0235517. Our customers regularly recommend our company to their friends or clients and we think that speaks for itself. Please click on the checkatrade logo to review all of our feedback. "You did exactly what you said you would do! Quite a refreshing change nowadays"
"Thank you for saving my carpets! I will certainly remember you for when I need carpet or rug cleaning in the future. Thank you again"
"Lee was extremely polite and diligent whilst working. I would have no hesitation in recommending your company. Excellent all round service"
"The cleaner who did the work was very competent, courteous and we are extremely satisfied with the service provided"
"Excellent job. All of your staff were very efficient and helpful. I have no hesitation in recommending your company and you may quote me"
"Lee worked hard, not even stopping for a drink. My husband and I are very pleased with the results. Have recommended you"
"We found Lee an excellent and professional worker, with a very good personal manner"
"An excellent service - very nice people who cleaned my carpets. Can't thank them enough"
"The gentlemen who came was polite, courteous and honest in his assessment of my lounge carpet. He then cleaned it to a great standard"
"I was very pleased with the efficient service at very short notice. Will call again when I need you"
"I have already passed your name on to several people who have commented on your work!" "Excellent. The carpets look perfect and new but are 15 years old. We will recommend you to all our friends"
"One client commented on the NEW carpet. It's at least 8 - 10 years old!" "The carpets at our care setting were in dire need of a good clean. A-Star Cleaning Services did us proud. They made a prompt appointment, did a fantastic job on the carpets with minimal disruption and their staff were all friendly and very professional. I would have no hesitation in recommending them to others"
"I used A-Star to clean my carpets when I recently moved into my flat. They left no mess and did a brilliant job on my carpets and also gave me advice on how long to leave them until I put my furniture back. I would highly recommend them!" "A-Star were first class. Very happy with the work Lee and his staff did and their professional attitude"
"A first class service. Thorough survey and fantastic cleaning to boot!" "Our suite was very dirty with hair gel. It came clean and I was impressed. I thought I would have to replace it." "Very, very pleased. Will use you again for all my cleaning"